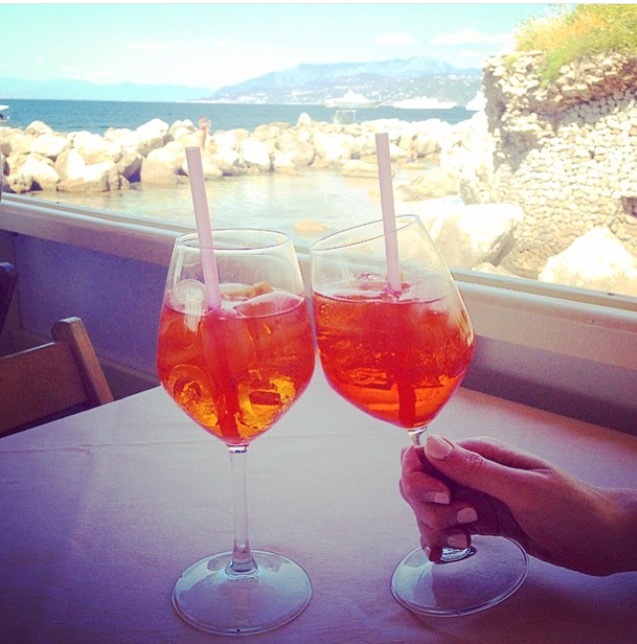 We spent our honeymoon in Italy in June . 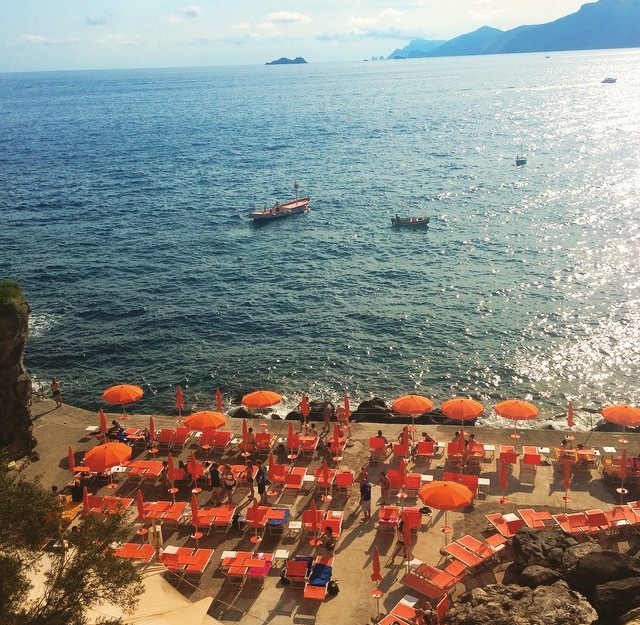 We flew into Rome, spent a few nights at a resort in Porto Ercole, then traveled to Tuscany and ended with a few nights in Praiano and Capri. 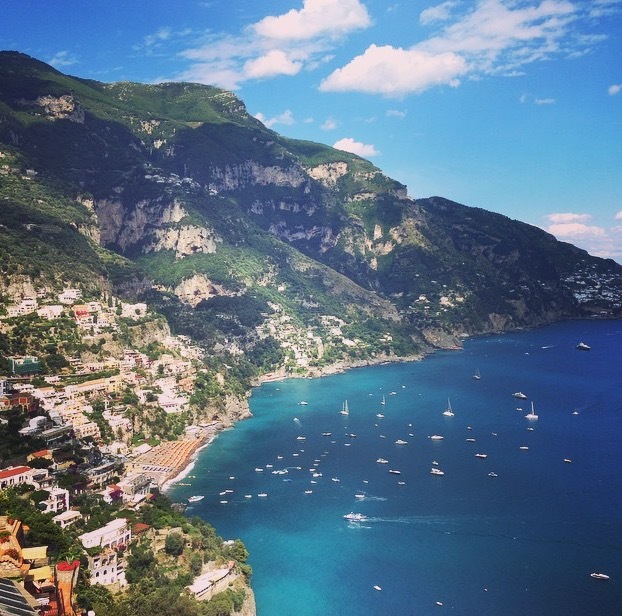 Two weeks (2 days total in Rome, 2 nights in Porto Ercole, 3 nights in Tuscany, 3 nights in Praiano, and 2 nights in Capri). 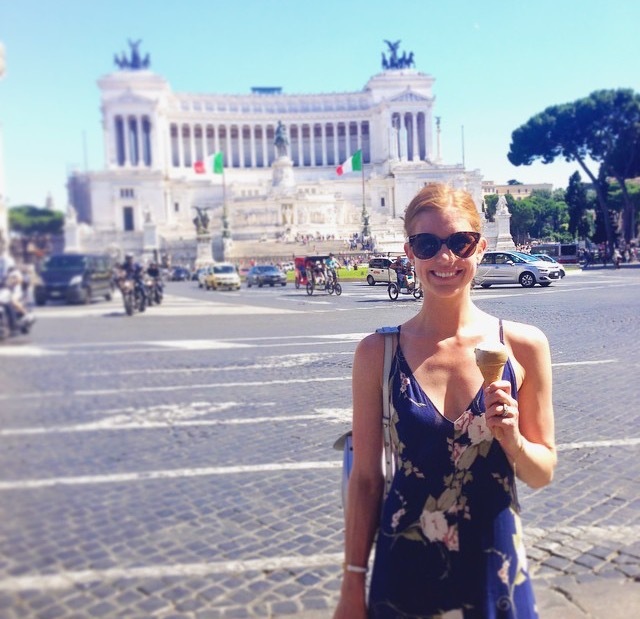 We had both been to Rome before but hadn’t traveled elsewhere in Italy. We both love Italian food (and wine!) and thought spending some time in wine country and on the beach would be the perfect relaxing mix for us. 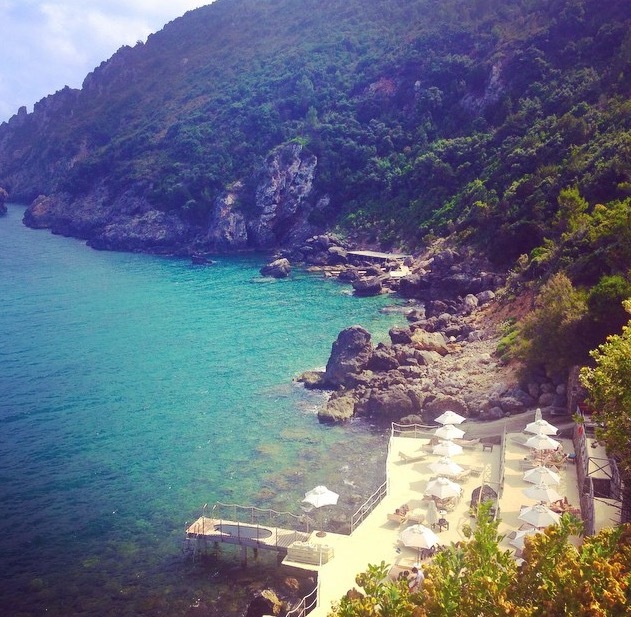 Il Pelicano, the resort we stayed at in Porto Ercole. It has amazing old world charm and the service, food, views, everything is excellent. It is just such a special place! I recommend it to everyone! 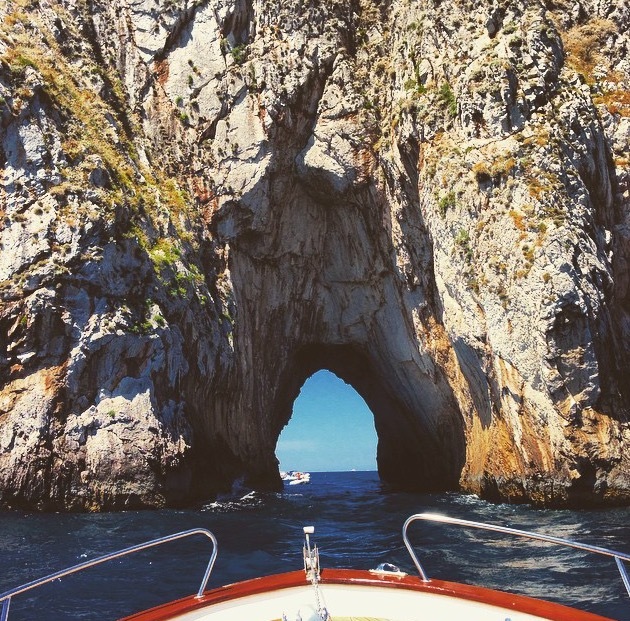 We also did a boat day in Capri that I really loved. We rented a small wooden boat with our guide Tonino who took us around the island. We drank his family’s wine and ate small snacks from his wife’s restaurant while he showed us the island’s grottos and beaches. 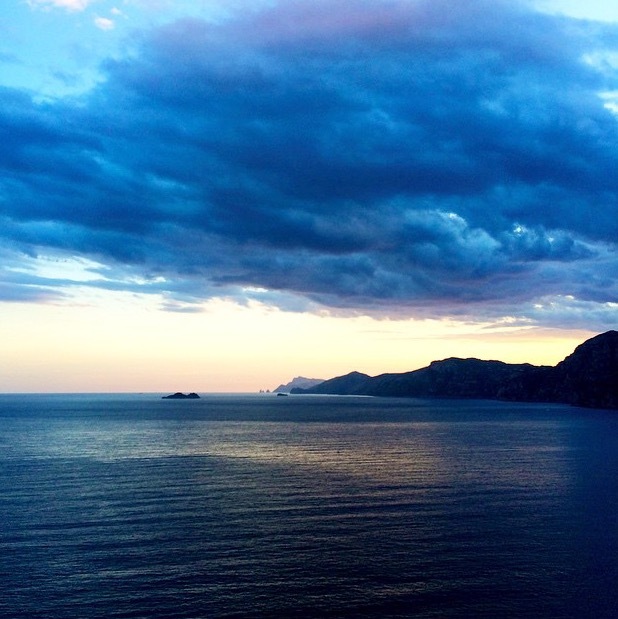 It was so much fun and great to see the views from someone who had lived on Capri his whole life and was so passionate about it! 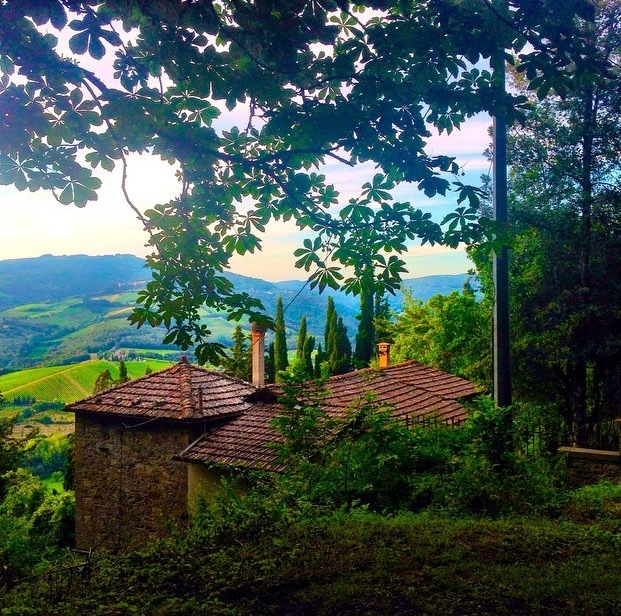 Our time in Tuscany — we didn’t plan our time there as much as elsewhere and it was more difficult to fit in everything we wanted to do. 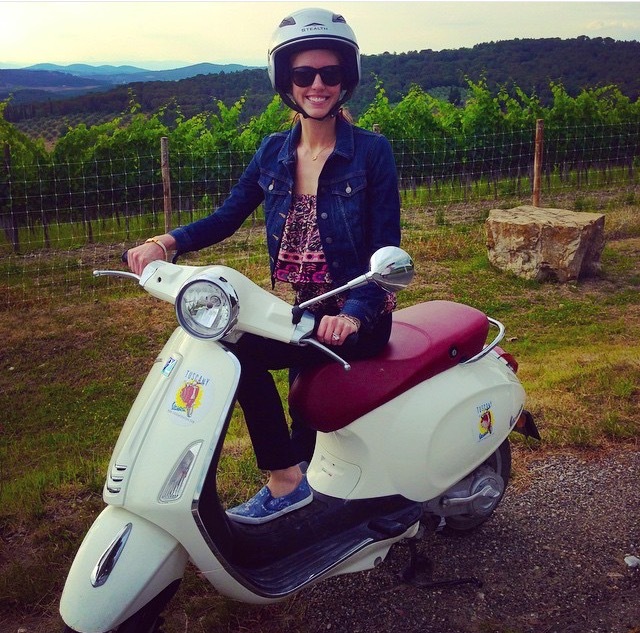 I would love to go back and do more wine tasting, pizza making and general touring! 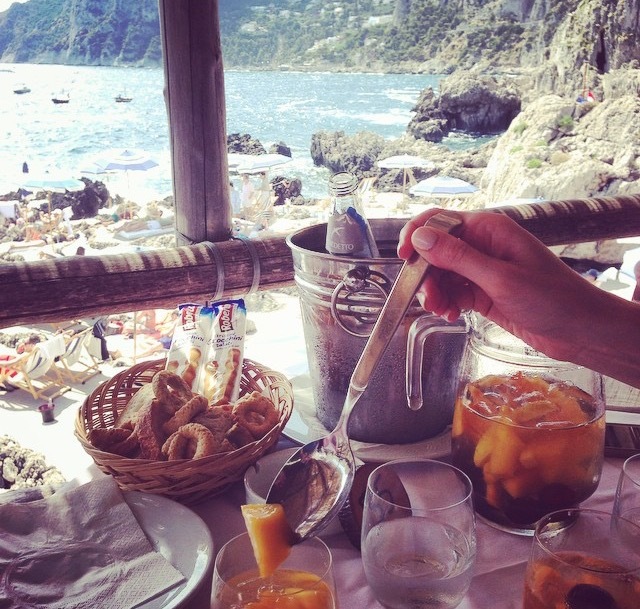 I also wish we could’ve planned time for Cinque Terra. It looks so beautiful but we just didn’t have the chance to visit. We worked with a travel agent (recommended by our friends after planning their honeymoon). She was very helpful for planning flights and hotels but less so for activities so most of these we planned ourselves. I am a planner so I liked having most things set before we started our trip. That said, we did give ourselves some flexibility to change our plans up if necessary. 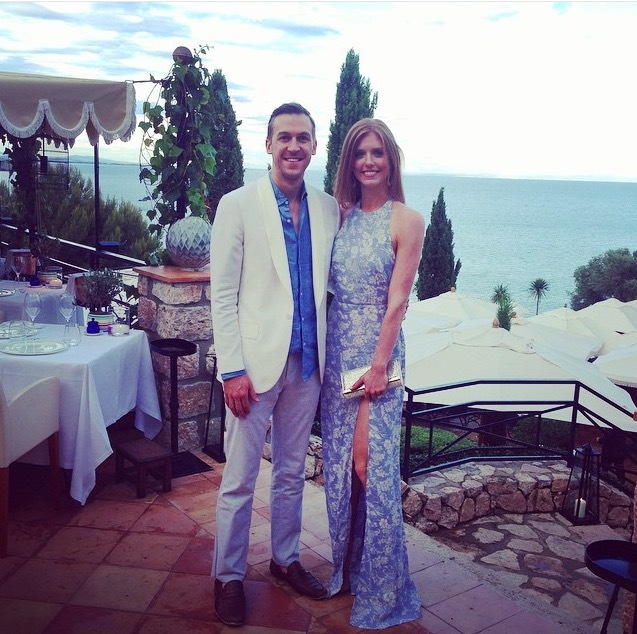 We thought our biggest honeymoon splurge would be a fancy dinner at Il Pelicano. They have a Michelin-starred restaurant there so we thought it was a great way to celebrate and treat ourselves. However, while we were at dinner there we found out that some of our friends had bought us dinner there as a gift! It was a great treat! Otherwise, we spent a little bit more money on nicer hotels that were close in proximity to where we were visiting – having a nice place to stay just generally made our trip more enjoyable!